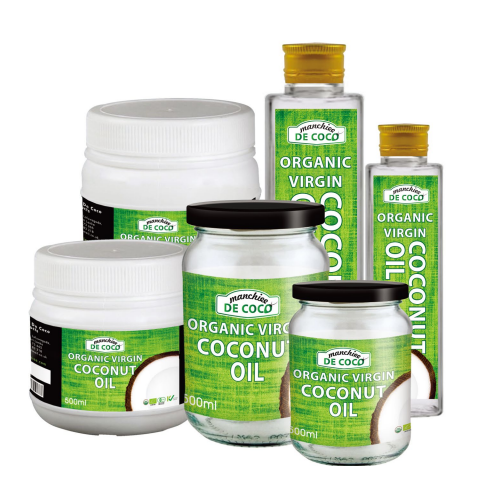 Virgin coconut oil is obtained from the mature kernel of the coconut (Cocos nucifera L.) by mechanical or natural means with application of minimal heat which does not lead to alteration of the product. Considered to be a “solid fat” with melting properties near room temperatures. It is water-like in appearance when melted, one of the cleanest tasting. 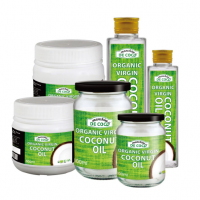 These raw materials are not produced from genetically modified organisms.